Your life is like day and night. If there is darkness in one side of your life then there is also brightness on the other side of your life. Accept everything gladly while motivating yourself. Self-motivation is the best antidote of your life. If you want to do something special in your life, then you must need self-motivation. Self-motivation is the only power which ignites your dormant potentials. You can only discover your hidden virtues with your self-motivation. 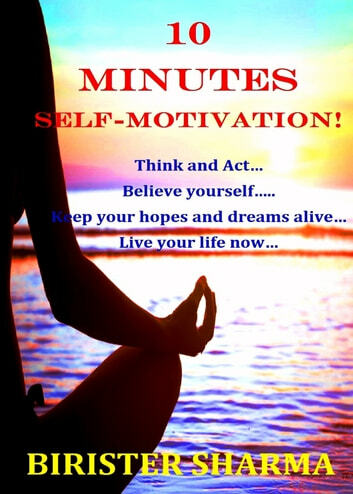 It is only your self-motivation which awakes your slumbering heart, mind and soul. The Great True Happiness Challenge!